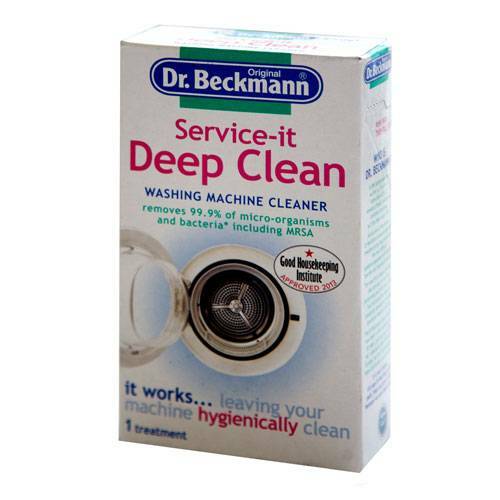 Dr beckmann washing machine cleaner | Hygienically clean & smelling fresh. 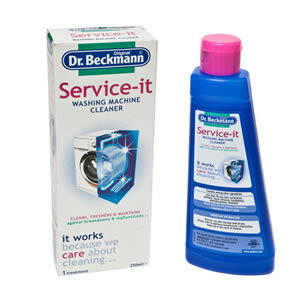 Add Dr Beckmann ServiceIt Deep Clean Dishwasher Cleaner 75g from Caraselle to your basket? With each wash load, tiny deposits of dirt and detergent can settle in your washing machine. If not treated, over time micro-organisms can build up, leading to unpleasant odours and an unhygienic machine.